Homeowners should know that there are a lot of roof maintenance things they can do to prolong the life of their roof. Along with gutter cleaning services and regular checks of the shingles and flashing, roof maintenance should be an important part of every homeowner’s responsibilities. The basics of roof maintenance entail all the steps you should take to treat your roof with care. The list of tasks does vary somewhat throughout the year, giving homeowners lots to think about. 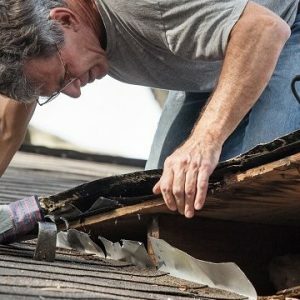 It goes without saying that neglecting these jobs will have a negative impact on the quality of your roof and will damage it, possibly beyond repair, if overlooked for too long. Here, then, are the basics of roof maintenance for you to consider. Branches and leaves tend to pile up in the summer, fall, and springtime. If you have trees overhanging your home, then you probably already know how common it is for leaves and branches to fall. Even if you don’t live close to nature and there are no buildups of debris that you can see, you still want to check your gutters every once and a while because this is where debris festers, erodes, and clogs your rainwater filtration system. It’s good to check the interior side of your roof once and a while. That might be the attic or the ceiling closest to the roof. Check for cracks or leaks and, if any appear, call professional roofers immediately. It’s also good to stay on top of broken flashing or shingles on the roof. In climates like Nashville, there is a chance moss or mold will grow on your roof. You want to be sure that none of this sticks around because it will eat away at the shingles. The best way to get rid of moss or mold is to take a pressure washer to it and clear it all off, getting as close to the material of the shingles as possible. Cleaning gutters is not an easy or fun job. It is hard work and usually requires tools and a sturdy ladder to perform safely and effectively. But there is no escaping the fact that gutter gunk will build up every year! 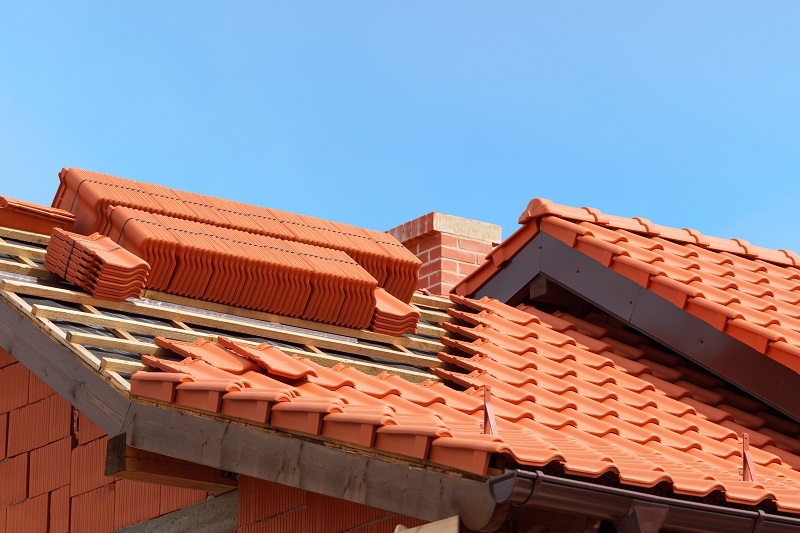 With these basics of roof maintenance in your back pocket, you can rest assured that you are treating your roof the way it needs to be treated. If dirty gutters are getting on your nerves, contact your friendly neighborhood professionals at Top Restoration today.